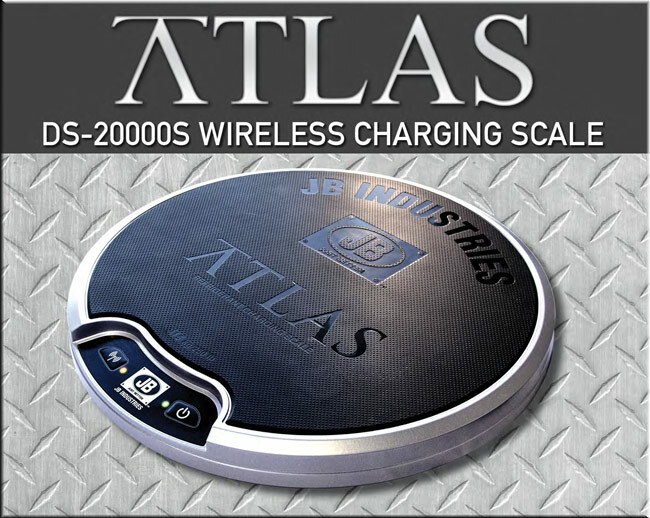 The new ATLAS Wireless Charging Scale has a sleek, water-resistant design and enables you to easily read and record measurements on your smartphone through Bluetooth ® 4.0 on the FREE JB DS-20000S App. It features a large, slip-resistant surface to accommodate up to 27.2 litre refrigeration tanks and has an overall weight capacity of 250 pounds. Free JB DS-20000S App available for Apple iPhone 4S, iPad 3, and Android 4.3 or higher. 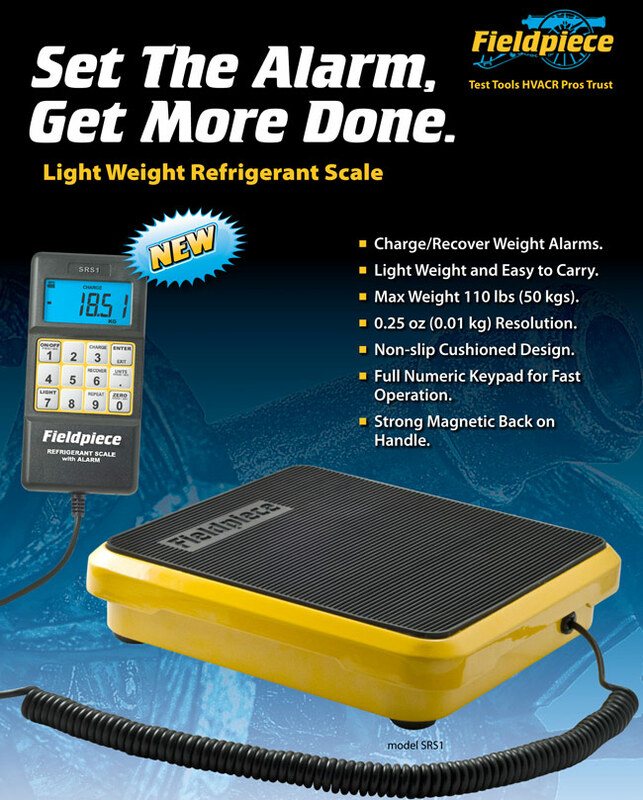 REF-METER-OCTA is a new electronic refrigerant scale built in high quality, sturdy and modern design. Automatic charging module available for the REF-METER-OCTA for the efficient and programmable filling of refrigerant and air conditioning systems. It is suitable for all refrigerants. Through a visual and an acoustic signal the exact programmed filling weight is achieved.